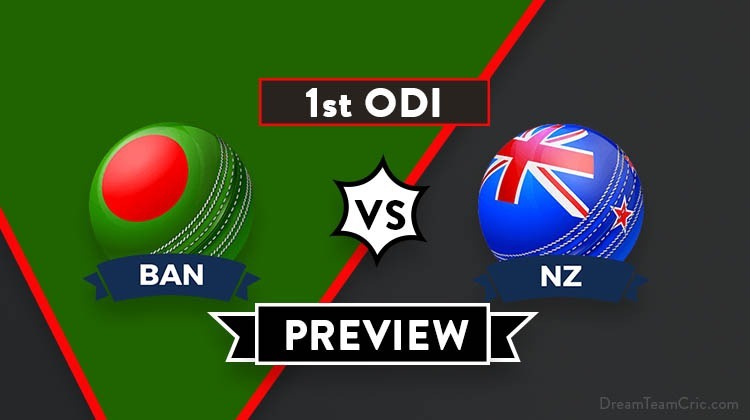 Hello and Welcome to our preview for the Bangladesh vs New Zealand ODI match. 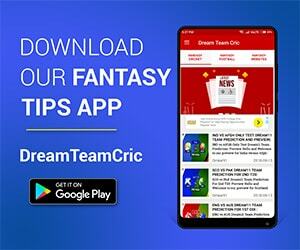 We are covering BAN vs NZ Dream11 team Prediction, Preview and Probable Playing XI for the first ODI match. The match is to be played at the McLean Park, Napier. After getting beaten by the Indian ODI team, New Zealand shall hope to get its World Cup campaign back on the track with a win over Bangladesh. The Tigers have just finished the BPL and will want to prove their white-ball form. This three-match ODI series will be ideal preparation for both the teams before reaching the World Cup. Bangladesh has risen to be a strong unit in white-ball cricket. Their ODI assignment was at home against Windies. The home emerged victorious as they won the series 2-1. Conditions in New Zealand may not favor them but the Tigers will try their best. Shakib Al Hasan’s absence will hurt the side as well. Blackcaps will target a whitewash here like the previous tour of 2016. In that series, New Zealand had comfortably defeated Bangladesh in all three ODIs to complete 3-0 win. The home side is unbeaten against Bangladesh in all the ten matches that they played on the NZ soil. Kane Williamson’s team will be full strength in the series. In the recently concluded series, the first One Day between India and New Zealand was played here. NZ was all out for 157 and India chased it with only two wickets down. Mehidy Hasan is likely to be the lone spinner with three pace bowlers in Mortaza, Mushfiqur and one from M Saifuddin or Rubel. Colin Munro has been dropped for the first two matches; he will take Williamson’s place in the third match. Martin Guptill has been added to the squad but his participation depends on fitness test. Guptill is likely to play 1st ODI through fitness test. Martin Guptill and Nicholls will open the inning. 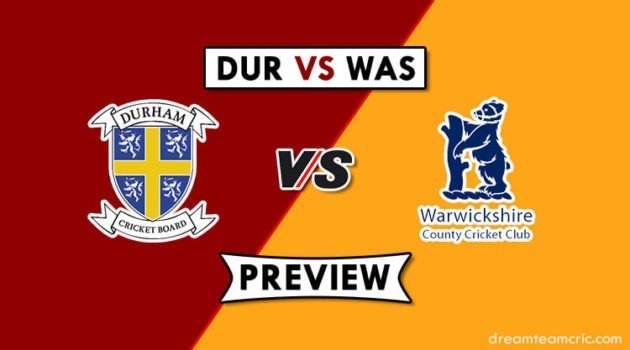 Williamson and Taylor shall bat at three and four respectively with Latham at five. Todd Astle shall be the primary spinner with Trent Boult and one pacer from Henry or Ferguson or Southee as a partner. If you want then take M Guptill in place of H Nicholls. Captain and Vc choices:K Williamson, Trent Boult, H Nicholls, Ross Taylor, T Iqbal, Liton Das, Colin de Grandhomme.